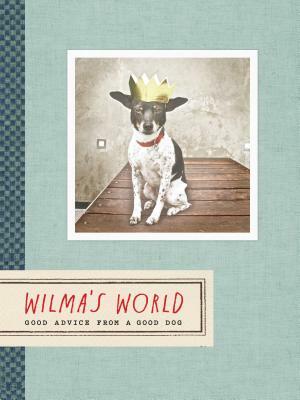 Welcome to Wilma's World, where life is full of joy and adventure lies around every corner. This charming book of photographs celebrates the wise insights of a special dog whose musings remind us to slow down and see the beauty in simple things. Wilma's handmade style and playful personality will inspire adventurous spirits everywhere. Wilma is a Jack Russell Terrier who enjoys sleeping 'til noon and running in figure-eight patterns. Rae Dunn is a ceramicist whose line of wares is sold worldwide. Rae and Wilma share a studio in Berkeley, California.